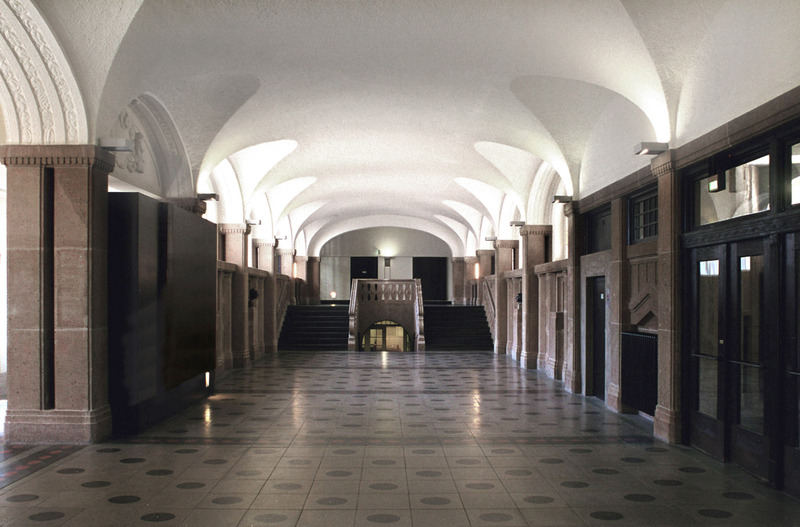 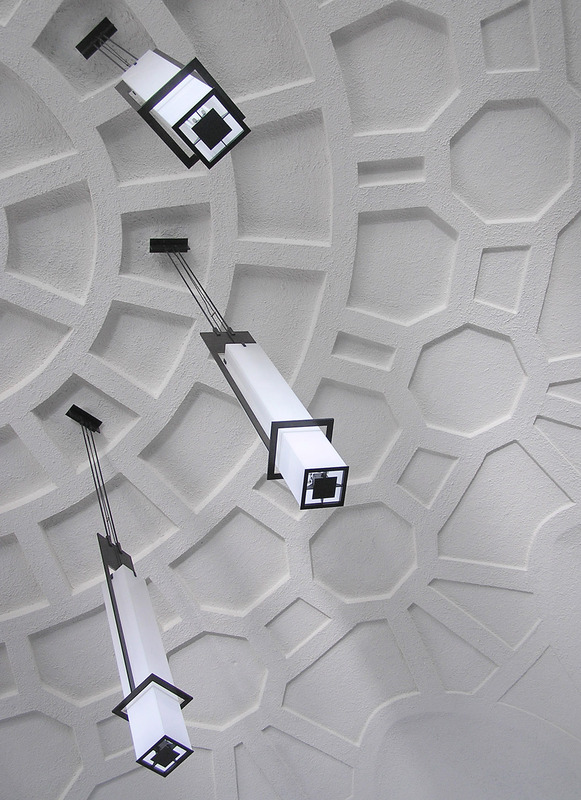 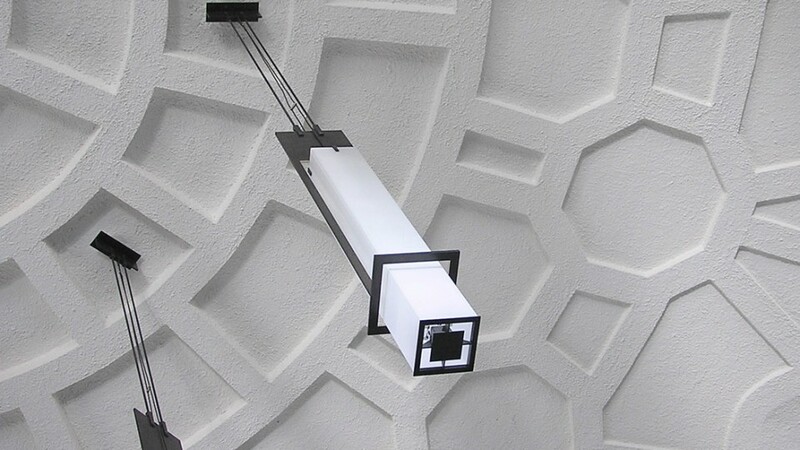 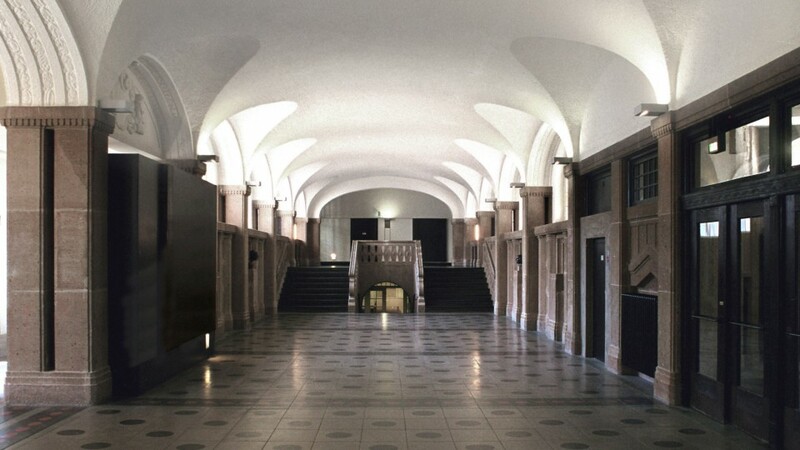 Following an architectural design competition in 2001, a project was developed to redesign the main building of the University of Hamburg during normal university operations. 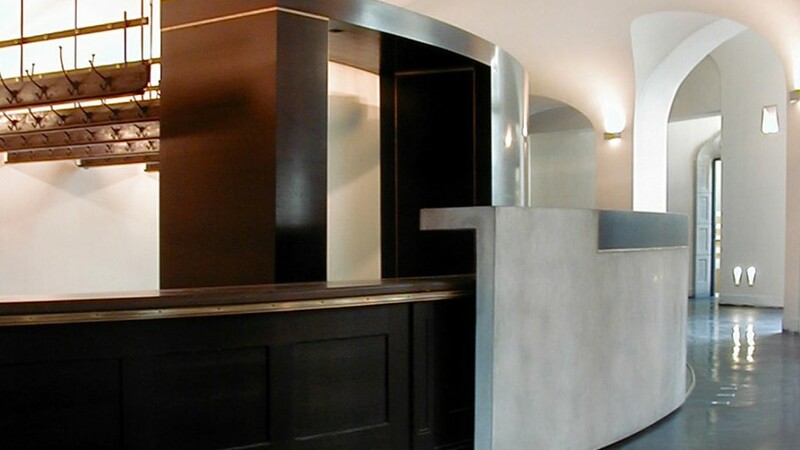 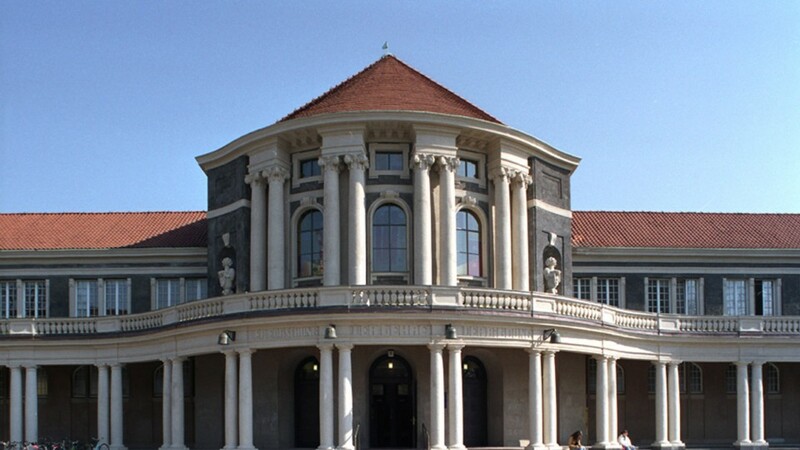 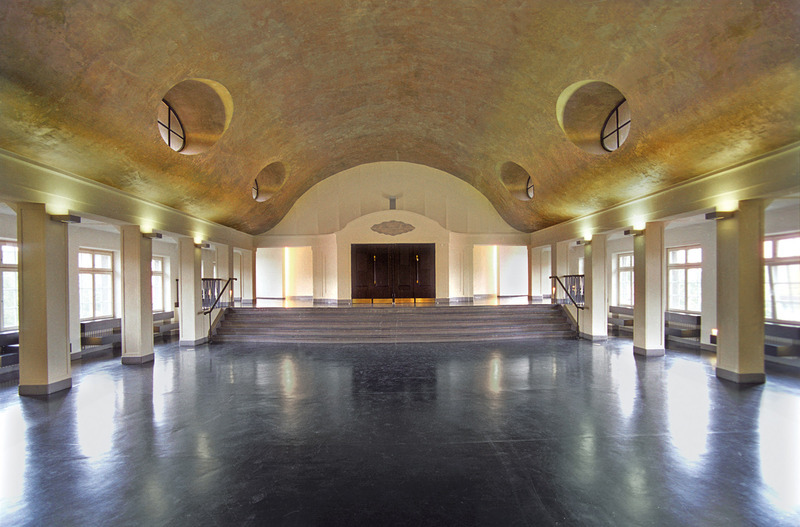 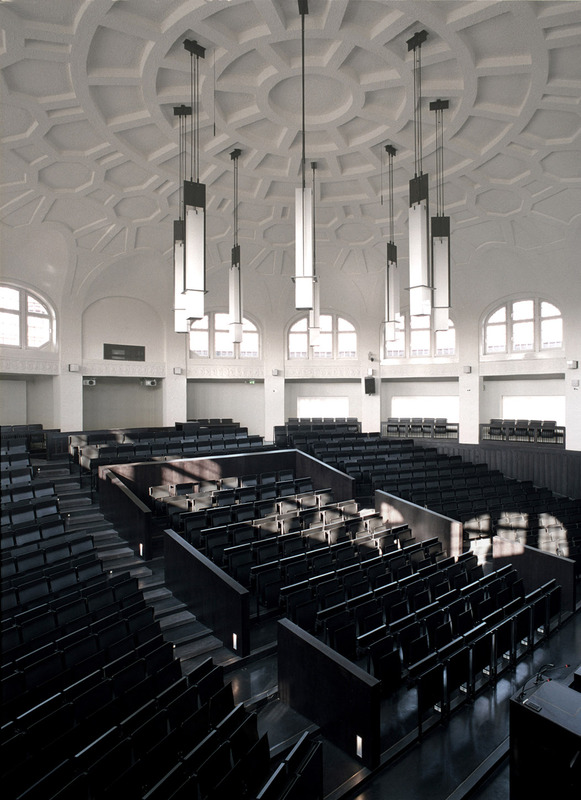 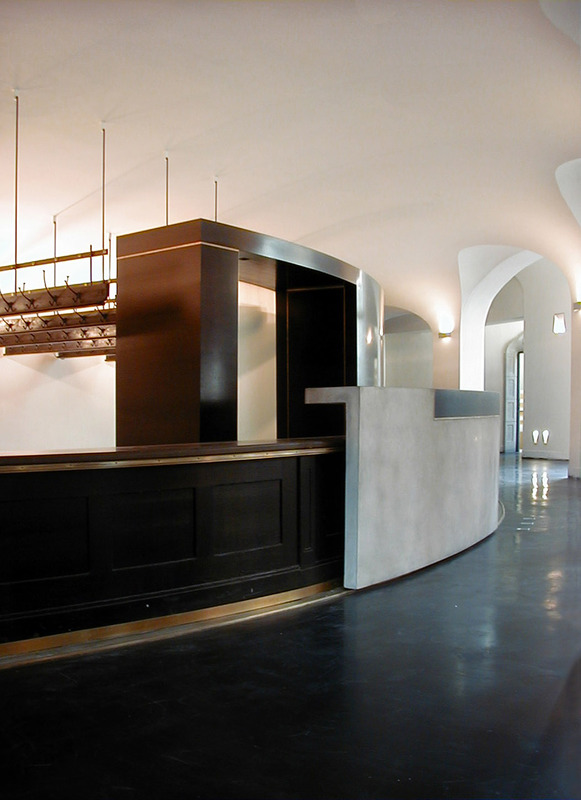 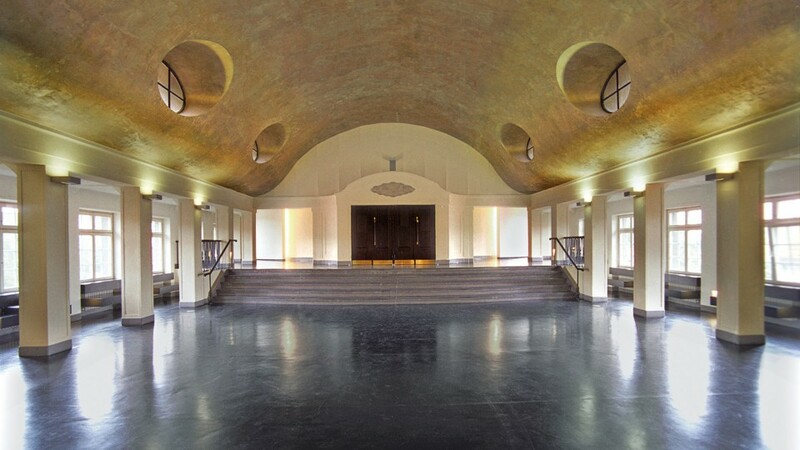 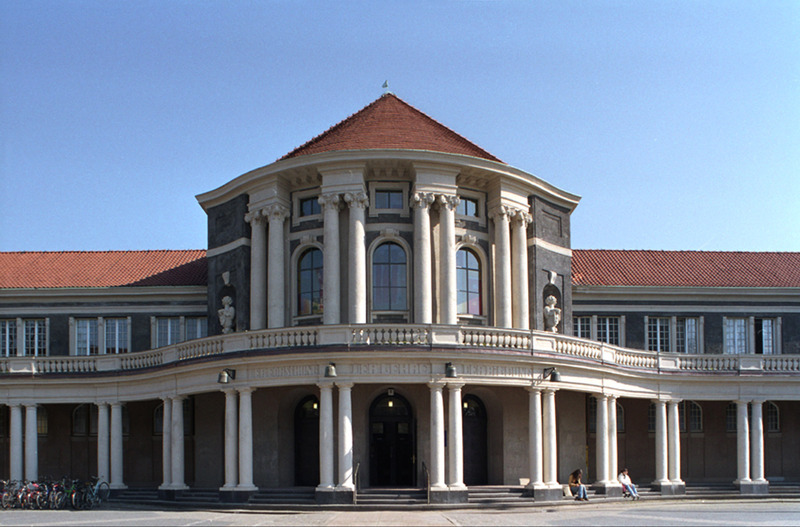 The modernization, renovation and repair work are carried out in several construction phases and include the restoration and redesign of the main foyer, the renovation of the lecture halls (including the central Agathe-Lasch-Hörsaal situated under the large cupola), the development and integration of a multimedia complex with the latest in modern media and presentation technology, the design of the Academic Senate room, the installation of a passenger lift to improve accessibility, planning and completion of new administrative areas, the installation of central toilet facilities under the main foyer, various measures to improve fire safety as well as the partial renovation of the facade and roof area. 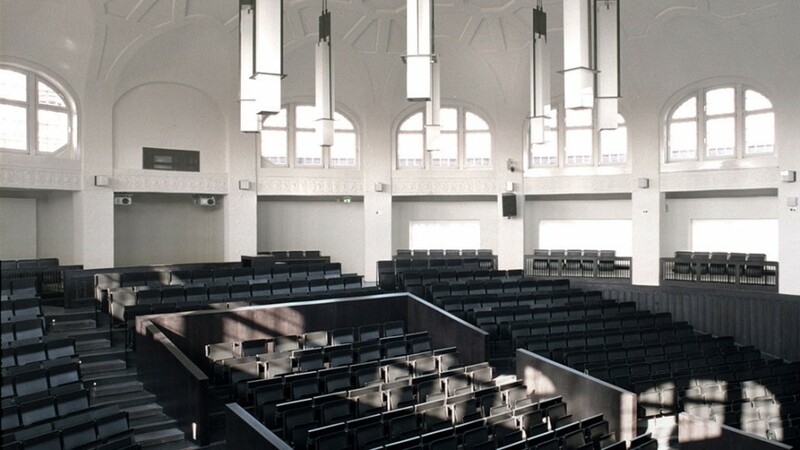 In all areas the redesign is a combination of major and minor measures, from the complete overhaul of all areas and furniture fixtures and the modernizing of all electrical and light installations to the laser cutting of individual brass letters for the lecture hall signs. 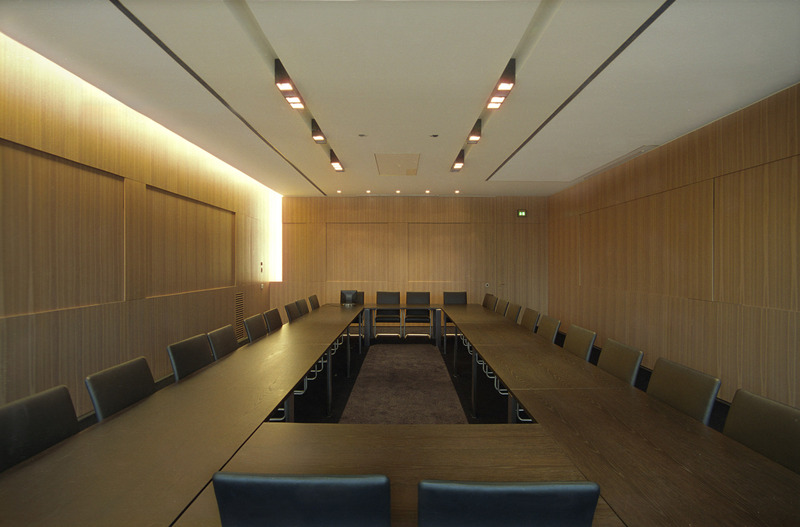 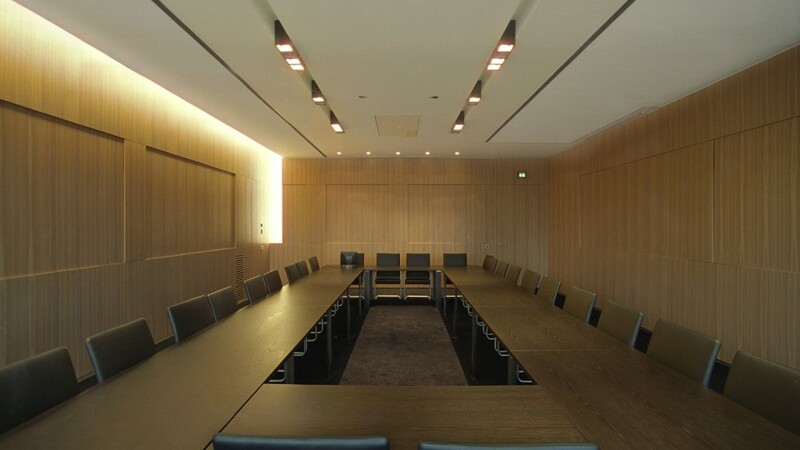 These measures combine to achieve the goal of an impressive yet modest presentation of the space, as well as its technical and architectural modernization.